I had the pleasure to work with another amazing couple – Anna and Bill! 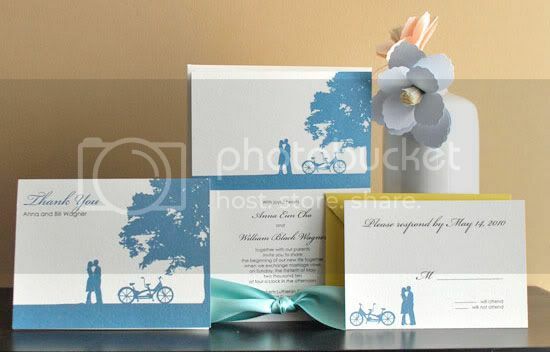 We created an elegant wedding invitation suite utilizing one of our most popular designs, the Walk in the Park. Thank you Anna for the opportunity to work with you to create these memorable invitations for your special day. 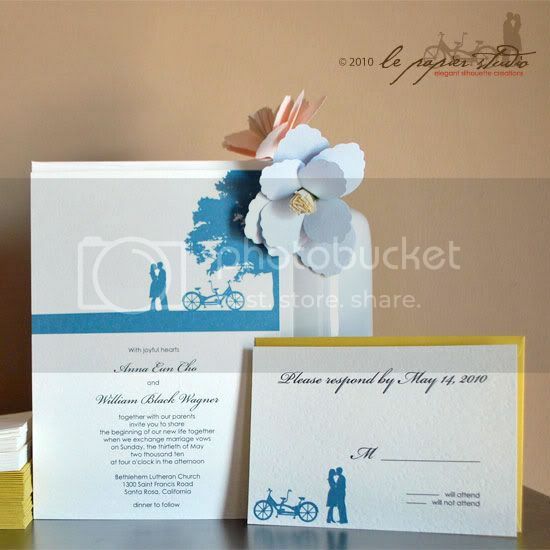 The post Anna and Bill Wedding Invites appeared first on Le Papier Blog.